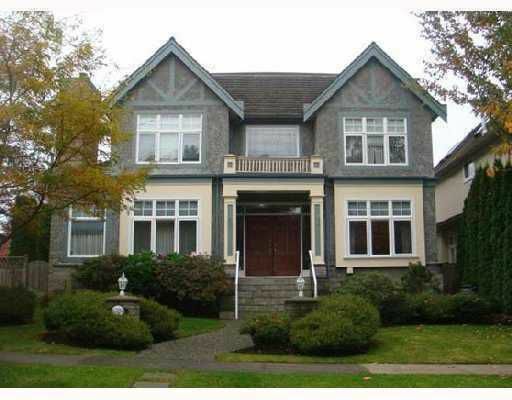 Wonderful 6-Bedroom Kerrisdale Family Home. Quality built in mid-90's by European builder, this home has been well cared for. Lots of accommodation for growing family. The location is ideal, just a few blocks to Kerrisdale shopping, schoolsand parks.